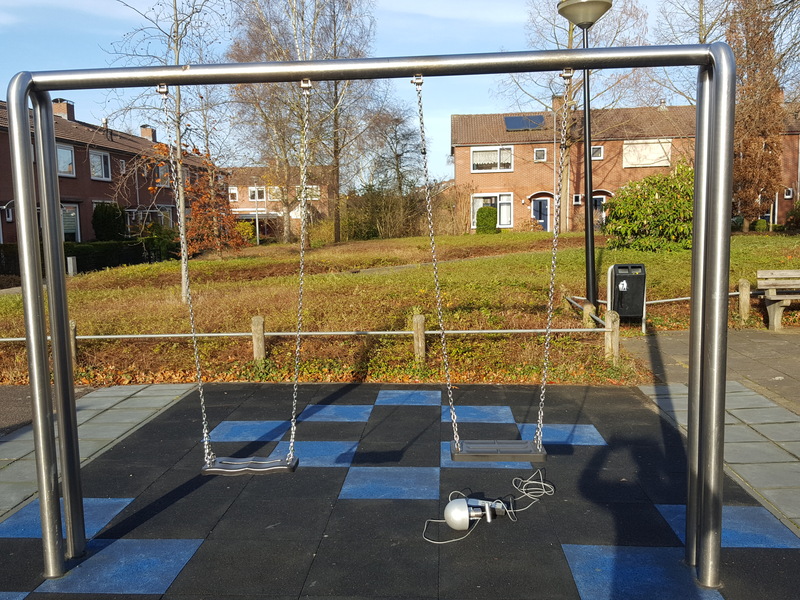 Last week we have done HIC tests in the field on some of the DuraSafe playgrounds which were installed a few years ago. The temperature at the time of testing was below freezing point. The measured HIC rates were still 40% below the HIC 1000 which is stated in the EN1177 . We from SofSurfaces can assure you that you will have a safe playground floor no matter what outdoor temperature, the whole year around.